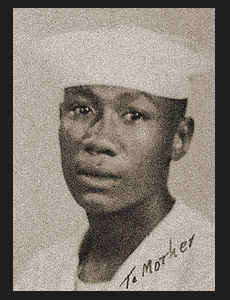 STM 2/c Marrel F. Young, attended Boyd High School. Entered Navy in July, 1945, trained in Bainbridge, Md. ; is now on duty in the European Theatre. Awarded ETO Ribbon, Good Conduct Medal.